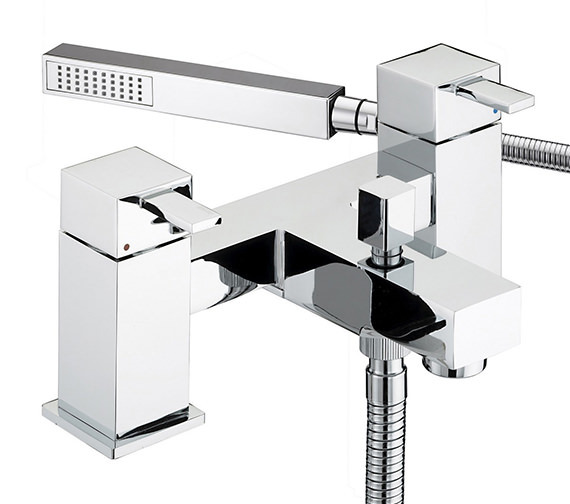 Featuring artistic craftsmanship and magnificent design, the Quadrato Bath Shower Mixer Tap from Bristan will not only elevate the style of your bathroom but also turn your bathing into an exciting session. 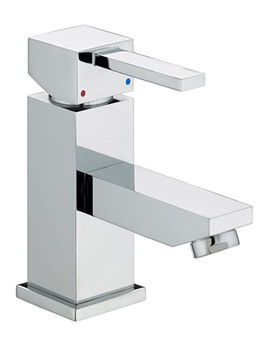 The sturdy brass constructed tap comes in attractive chrome finish, bringing glitter in the bathroom. 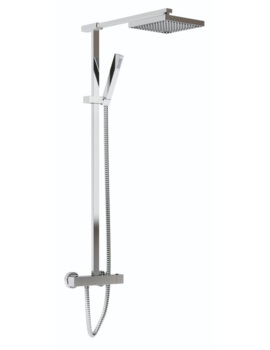 Incorporated with a metal wall bracket, single-function rub clean shower handset and hose, the tap comes with easy to use features. 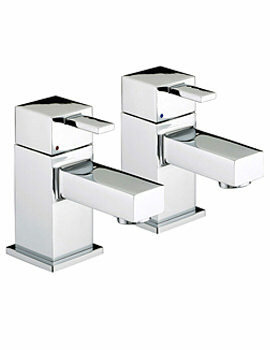 It carries a 5 year guarantee from the manufacturer. 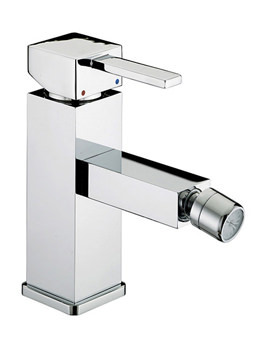 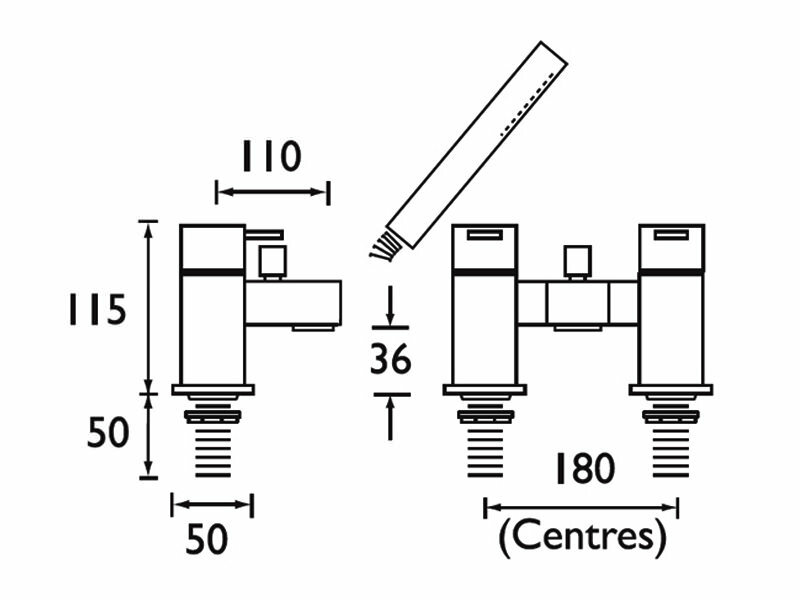 Manufacturing code of this product : QD BSM C.